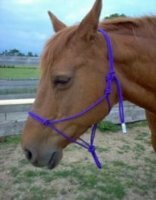 The Be Nice Halter is an excellent and humane training device imported from America. The design is patented and although there have been some imitations manufactured, nothing else is as effective. The Be Nice Halter is an excellent and humane training device imported from America. The design is patented and although there have been some imitations manufactured, nothing else is as effective. Why the Be Nice Halter? 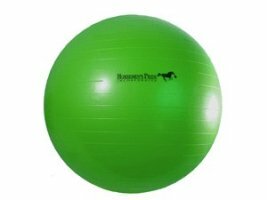 When you are handling your horse, you are not always in a training situation, whether using a hot-walker, lunging, ponying, leading or tying. 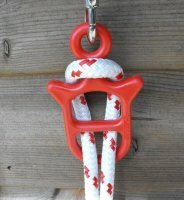 If you do your everyday handling with the Be Nice Halter, you are in better control at all times. You can correct and discipline in an instant, so that your animal will never develop any bad habits. 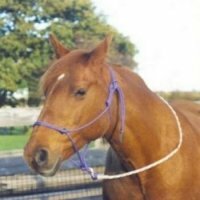 The halter works on the simple principle that when the horse resists, pressure is automatically applied and when the animal begins to co-operate, the pressure is automatically released. Therefore, it is not just a restraint, but a very effective training device as well. Due to American sizing these Be Nice come up small, please order at least one size bigger than normal. 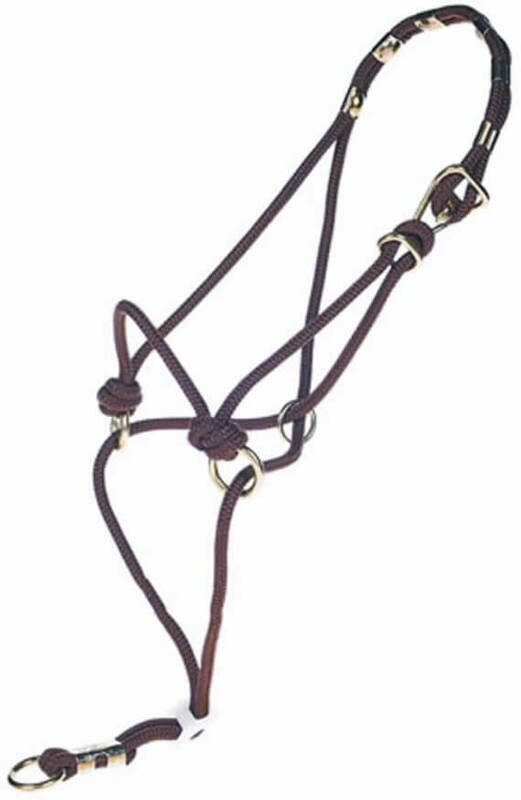 This Be Nice Halter is a perfect fit for all sizes of horse or pony as it is available in the following sizes: Please see the size chart below. To Measure – Measure your horse or pony from the bottom of the cheek bone over the poll to the bottom of the opposite cheek bone, and then add 7 cm’s.